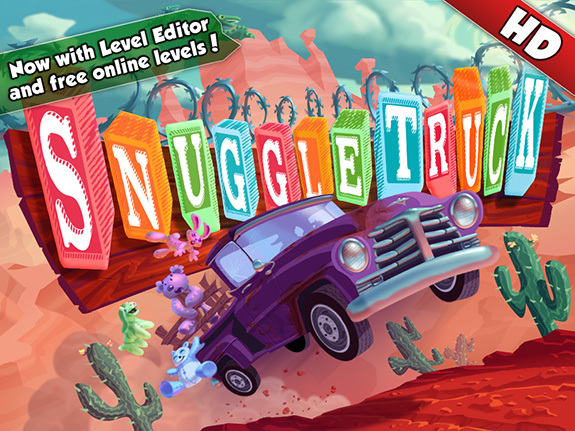 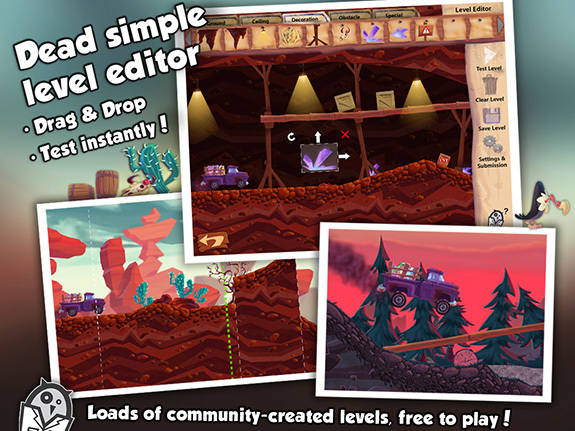 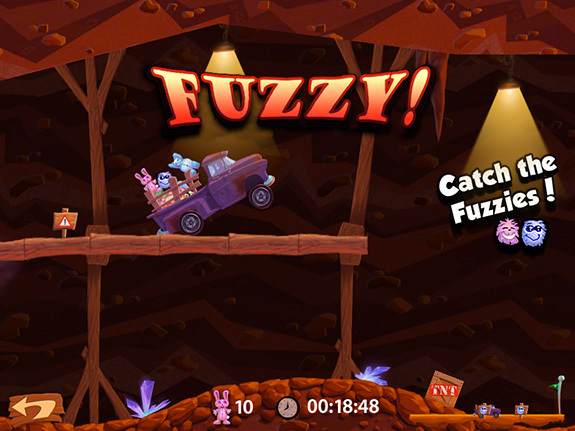 Snuggle Truck is a multiplatform game I co-created with Alex Schwartz while at Owlchemy Labs. 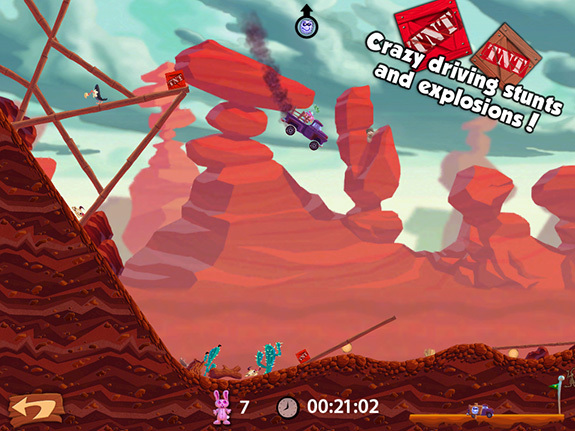 It’s a wacky physics-based driving game. 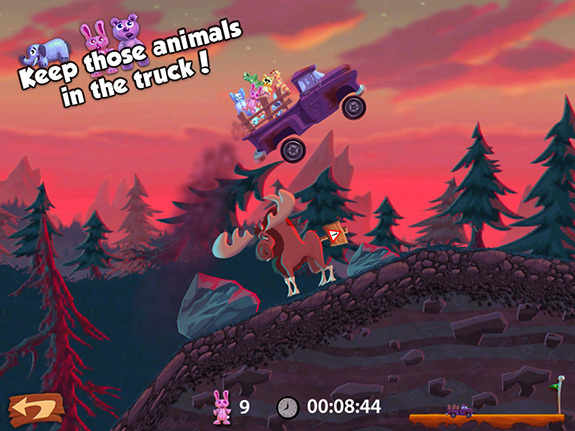 The goal is to transport a truck-full of toy animals to the zoo at the end of each level.